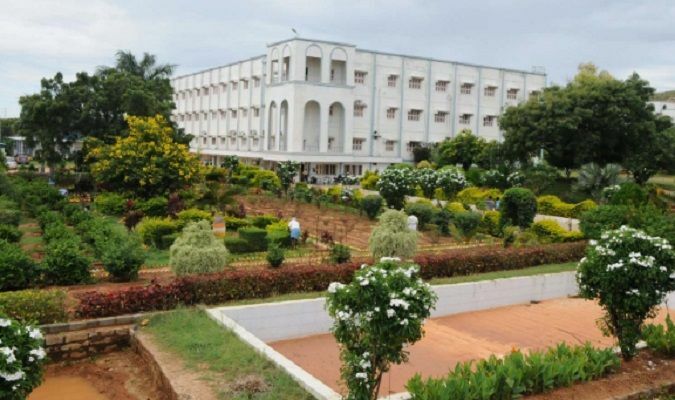 Mandanapalle Institute of Technology and Science has been approved by AICTE, affiliated to JNTUA, accredited by NBA, NAAC , recognized by UGC and also recognized as scientific and Industrial Research Organization. The institute has various courses such as under graduate, post graduate and doctoral programs. Some of the under graduate courses are civil engineering, computer science and engineering, mechanical engineering etc. Some of the post graduate courses are computer science engineering, machine design, MBA etc. The Doctoral programs include mechanical engineering, computer science and engineering, basic sciences and humanities etc. 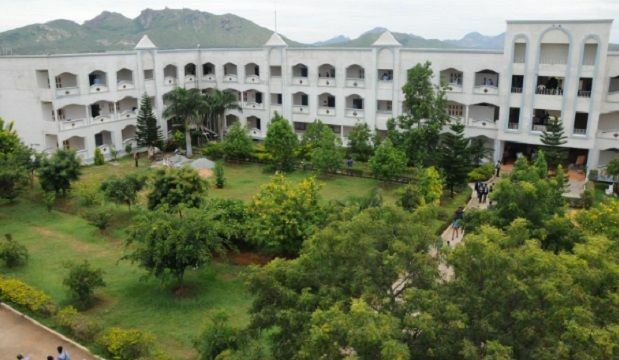 Students interested to take an admission in this institute should possess the eligibility of 10+2 qualification from Board of intermediate, Government of Andhra Pradesh and Telangana with mathematics, physics and chemistry as their optional subjects. They should also have a descent rank in EAMCET. The training and placement cell is committed to create and maintain a positive relationships with corporate employers. It will be beneficial for the students in terms of career resources offered by the TPC and the college. An application form is available on the official website of the college. Fill in the course and branch you wish to apply for. Fill your personal details, educational qualifications, and declaration. Attach your recent passport size photograph, entrance examination hall ticket, rank card, TC, B.Tech certificate & TC, degree PC. Fill in the details of the demand draft attached. Candidates must have cleared the 10+2 exams with Physics, Chemistry and Mathematics from a recognized board. Candidates must have completed B.Tech/B.E. from a recognised University. Candidates must have completed the undergraduate level in the concerned course from a recognized University. Candidates must have completed the undergraduate level in the relevant course from a recognised University. The candidates must have a Bachelors’ degree and a Masters’ degree from a recognised University. The institute has separate hostel accommodation for girls and boys. 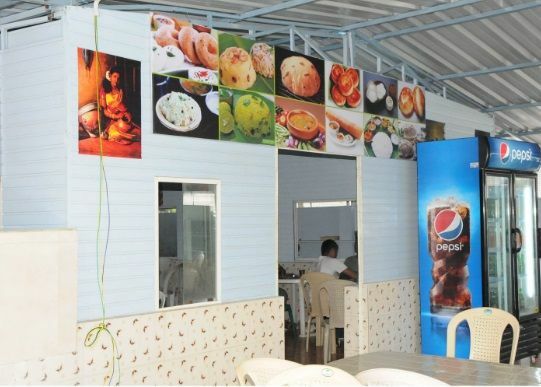 Hostellers will be provided with basic amenities such as breakfast, lunch, and dinner. Students who want to stay in hostel’s rooms have to fill the form for it, at the time of admissions. The institute has facilities like a digital library which is called Galileo Integrated Digital Learning Center. It consists of more than 28,000 E-Books accessible with converted Power Point presentation formats. Some other facilities include transportation, dispensary, canteen, wifi enabled campus and gym. The institute has many cells that help students in their overall development. Names of some activity cells are mentioned below. The institute organizes many fun and academic events for students. Some of them are Ashv the sports fest, Intramural sports, PHOTON, TERA, CITA, Exclesis, Mechonance, GMOCS, MITS, annual cultural fest and many more. To pursue MBA at MITS students must satisfy following eligibility criteria.